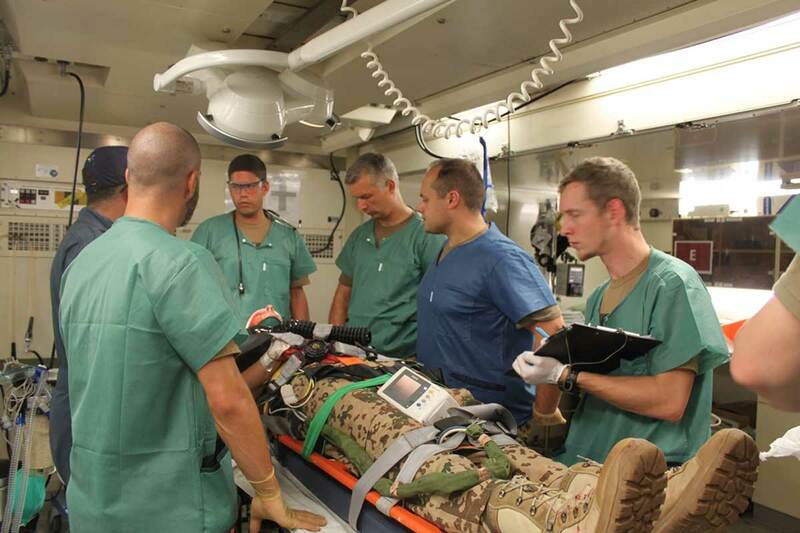 This week two of the EUTM Mali medical units are preparing to hand over their posts to their successors. 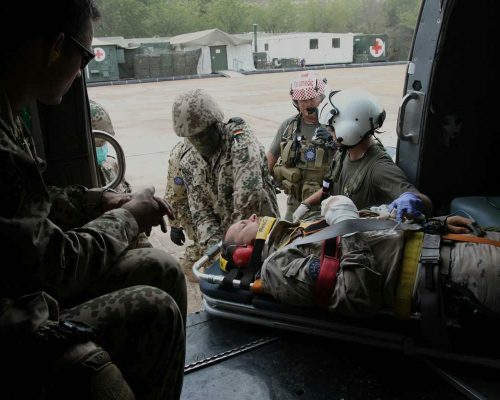 The existing medical support for the EUTM Mali mission is split over three locations. 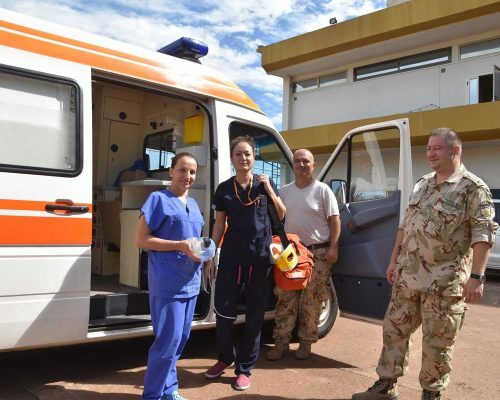 In Bamako there is a Primary Health Care facility (Role 1). 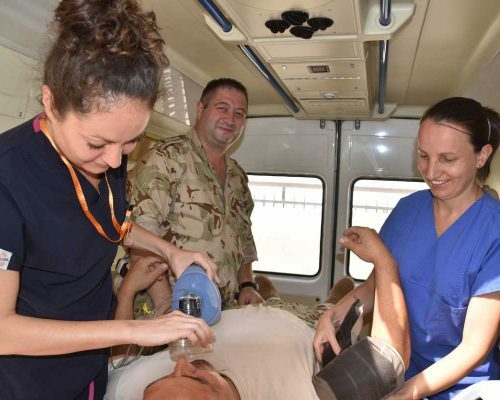 At Bamako Airport, there is the helicopter and fixed wing Air MEDEVAC service base. 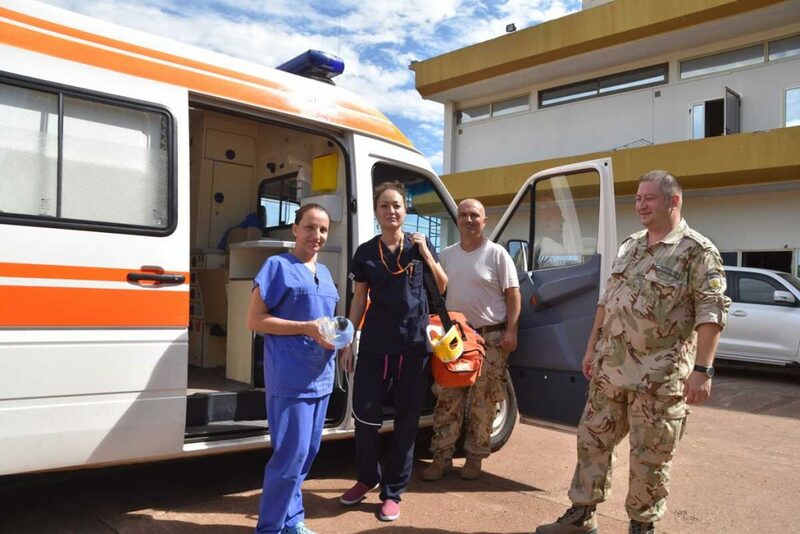 In Koulikoro there is a small Field Hospital (Role 2) supported by on site Role 1 and Medical Emergency Teams. 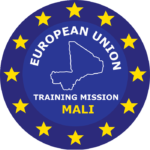 The latter provide a blue light matrix around the Koulikoro region and wherever EUTM Mali provides training. 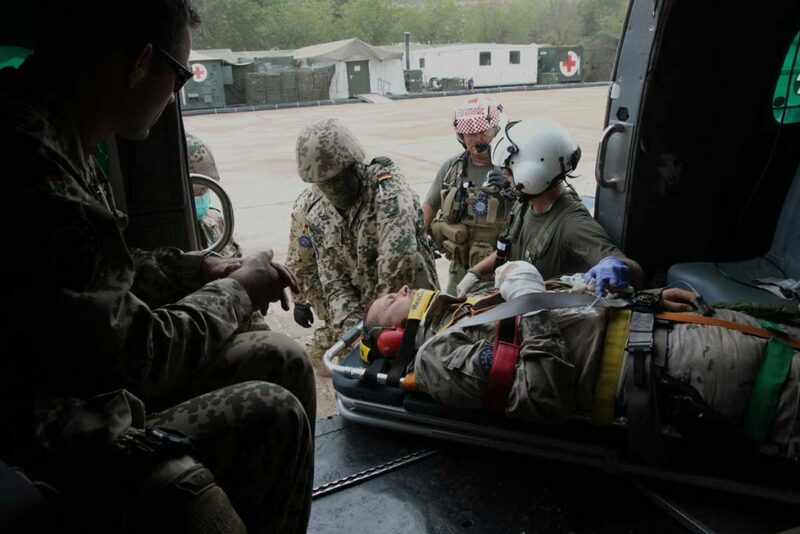 Together, these services provide the round the clock routine and emergency medical support for EUTM personnel. 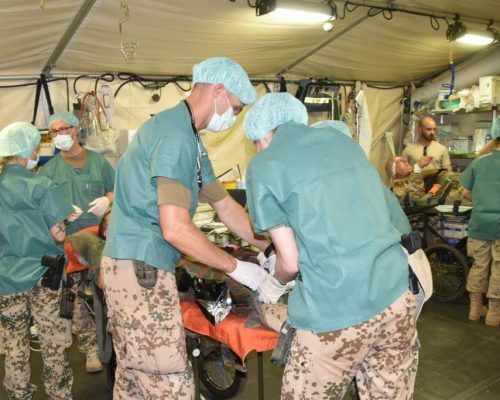 The medical teams are well rehearsed and practiced; ready to deal with any clinical condition no matter how big or small. 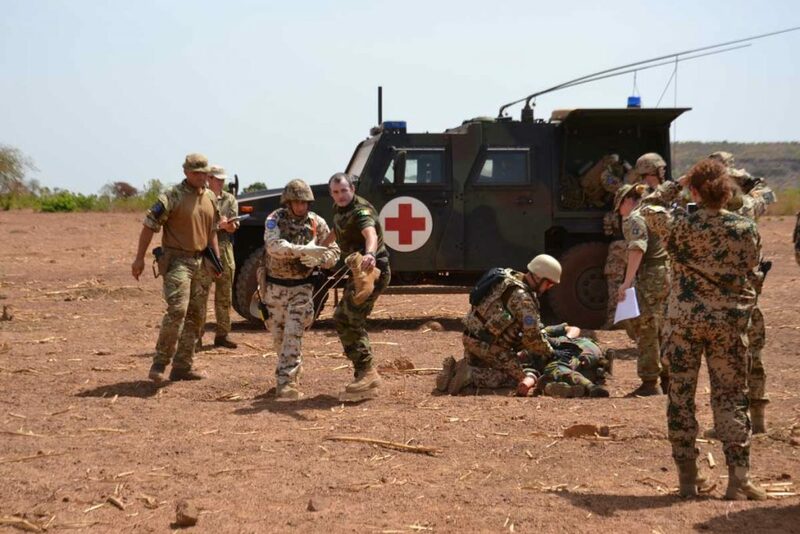 Supported by an additional contracted mobile surgical team, the Mission has been able to expand in Mandate 3 to provide decentralised training across a larger geographical area of Mali. 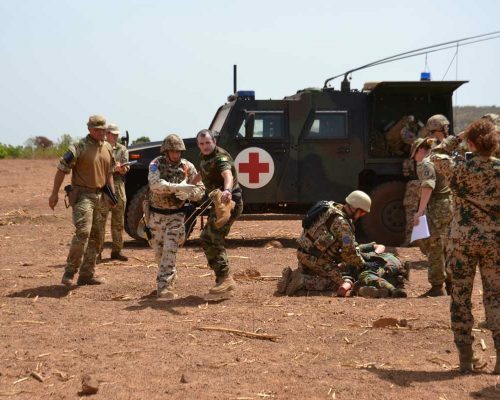 This has enabled a return of the training teams to Sikasso and Segou and options are being discussed for training locations in the North and West of the capital. 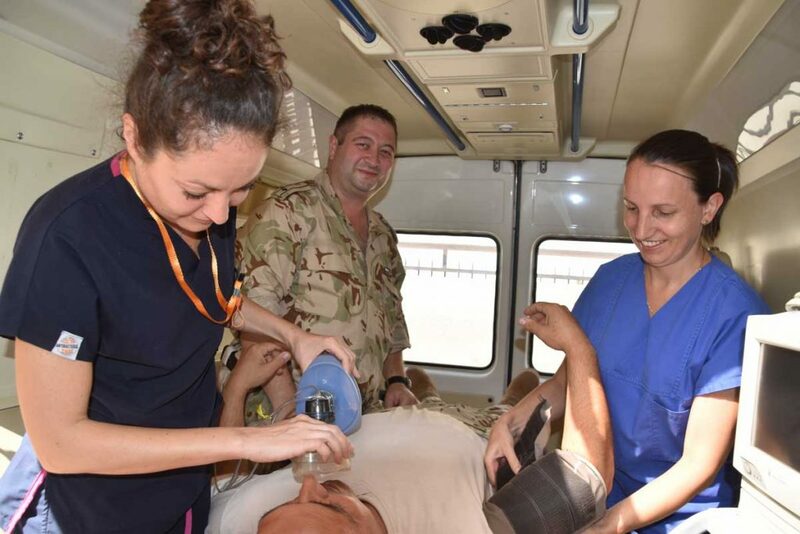 The medical teams have provided an outstanding service. 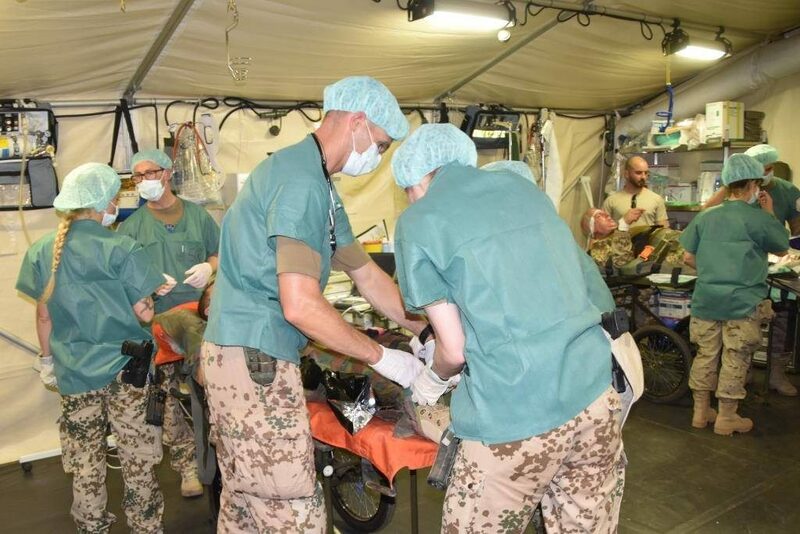 We wish those leaving a safe return to their families, whilst welcoming the new teams.